Our family loves hosting or being invited to a fun get-together with family and friends. We enjoy holidays, tailgating, and even hanging out for movie time or game time. With family and friends, serving up tasty food is always essential for any epic get-together. Serving up the usual recipes can become a little predictable, adding flavor with marinades and sauces is a game day game-changer. 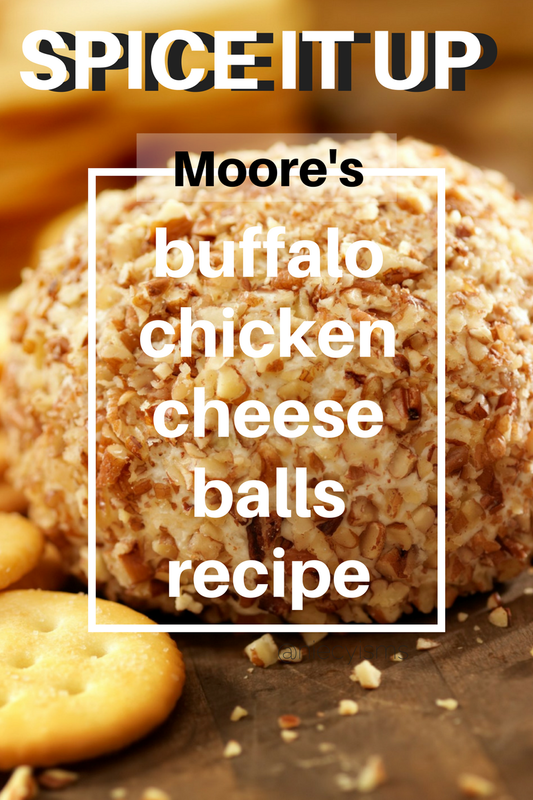 Let's spice up your appetizer recipes with Moore's Marinades and Sauces tasty Buffalo Chicken Cheese Ball recipe. Thank you to Moore's and their promotional team for the courtesy of providing gratis product for editorial content purposes. Whether you enjoy your marinades and sauces hot and spicy or mild and creamy, Moore’s features a product line of crowd-pleasers. Their flavor varieties include- Moore’s Original Marinade, Moore’s Zesty Garden Herb Marinade, Moore’s Teriyaki Marinade, Buffalo Wing Sauce, Spicy Habanero Wing & Hot Sauce, Moore’s Creamy Ranch Buffalo Wing Sauce, Moore’s Blue Cheese Buffalo Wing Sauce, Honey BBQ Wing Sauce, and Asian Teriyaki Wing Sauce. - Combine and mix all ingredients except cheddar cheese (or nuts). 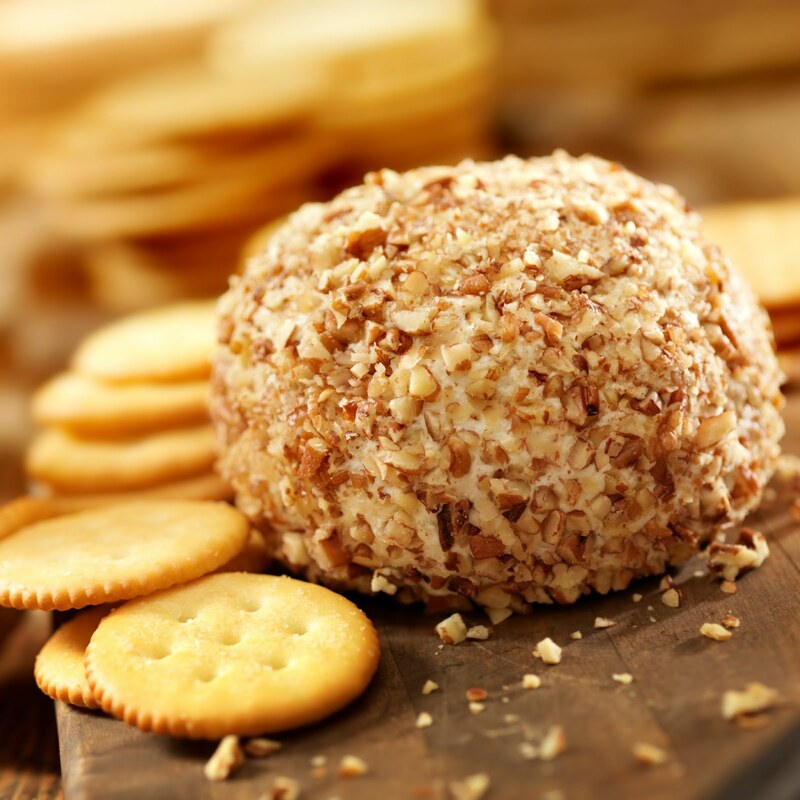 - Form into a bite-sized ball and roll in cheddar cheese (or nuts) to coat. - Wrap in plastic wrap and chill at least one hour before serving. - Enjoy! Serve with crackers or chips.